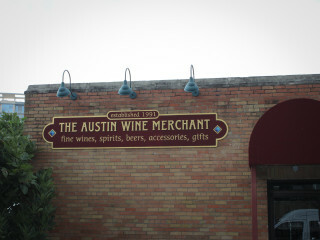 Perhaps one of Austin's best kept wine secrets, the Austin Wine Merchant offers weekly opportunities to learn about wine for free. Each Saturday from noon to 3 pm, the shop pours anywhere from three to five eclectic wine selections from around the globe. Selections are often focused on a particular brand, country or importer and can range from $8 porch sippers to $100 trophy wines — it all depends on the week's focus. Check out the Austin Wine Merchant events webpage, subscribe to the shop's newsletter or like them on Facebook for updates on each week's selection.